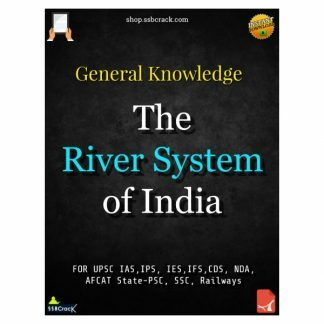 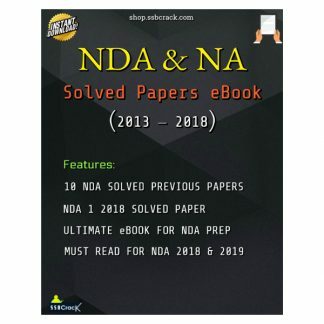 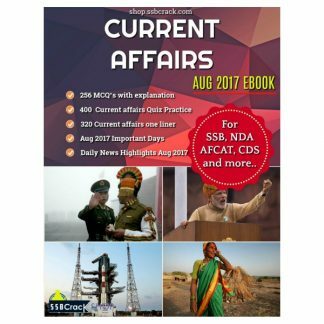 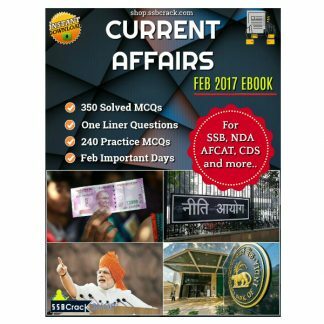 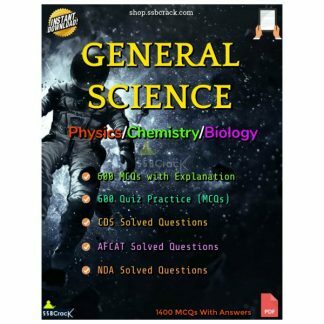 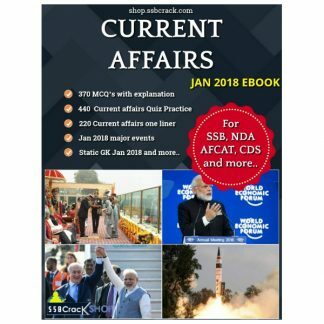 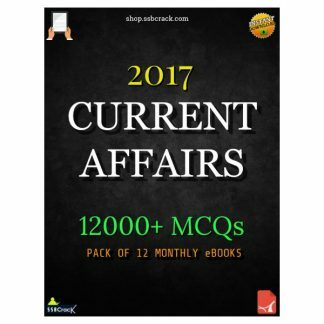 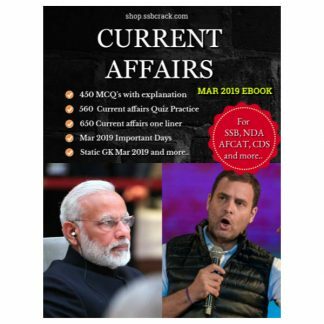 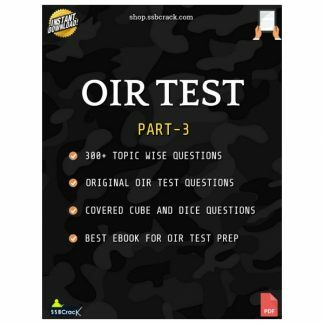 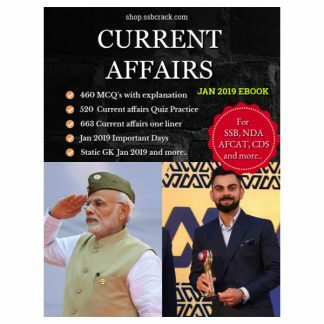 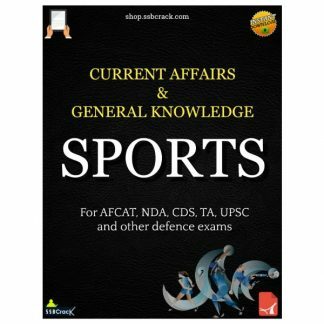 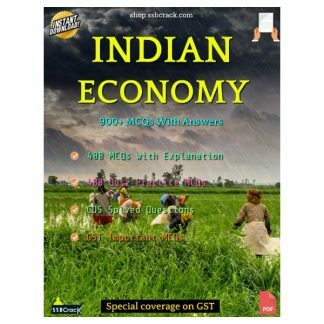 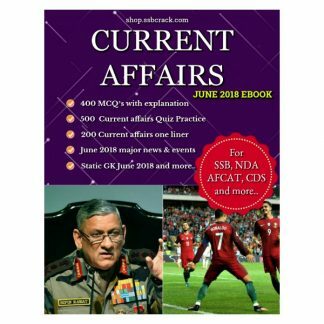 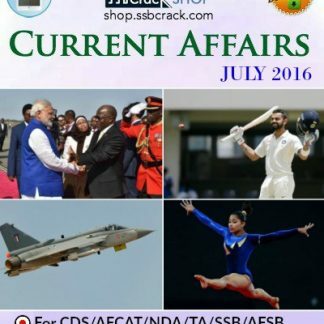 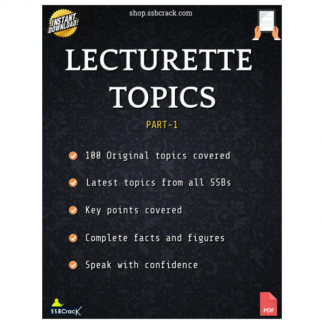 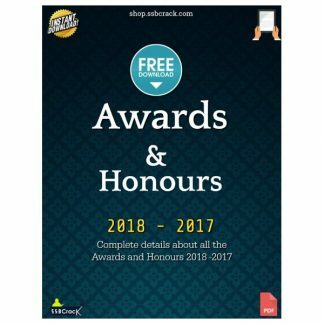 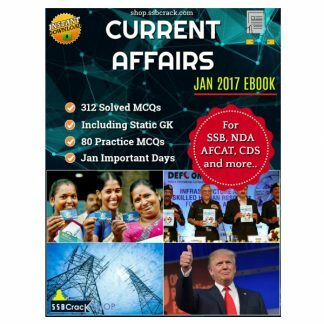 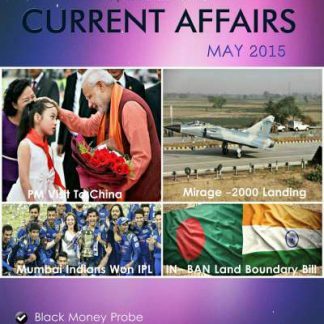 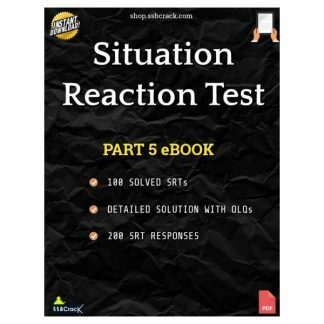 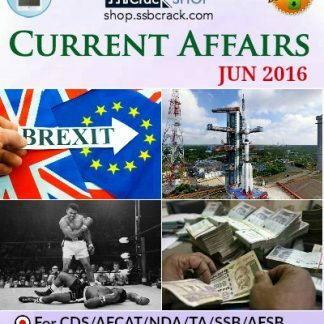 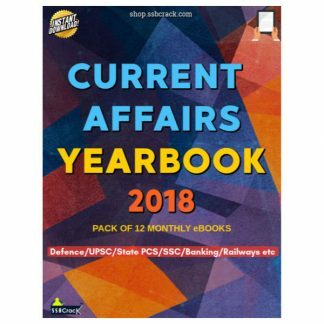 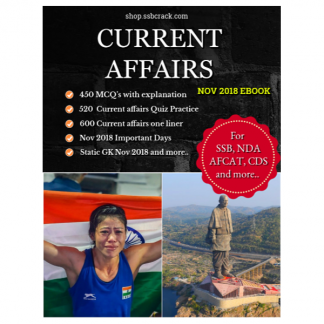 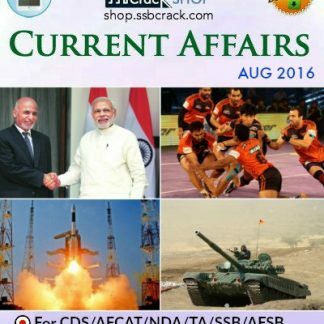 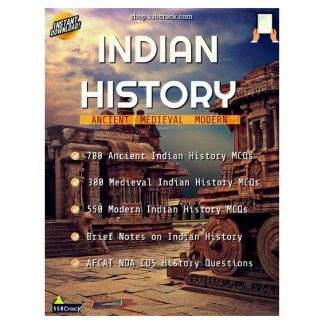 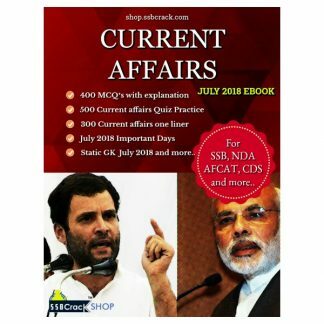 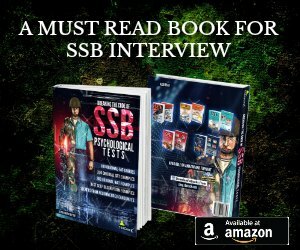 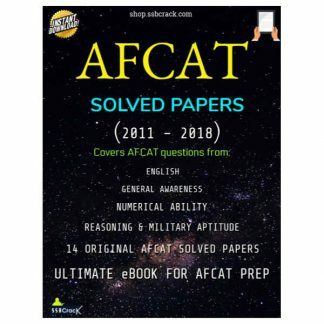 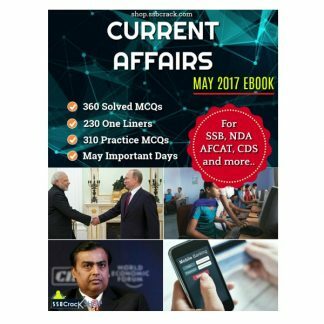 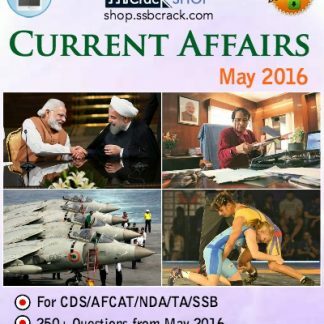 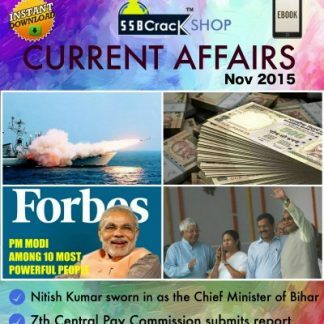 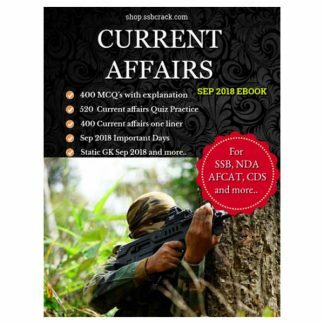 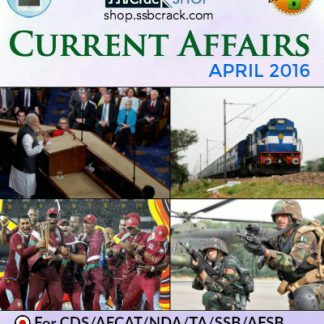 Sports General Knowledge and Current Affairs eBook contains detailed explanation, facts, data and GK questions and answers on Sports, in this ebook you will find easy to remember data based on sports and MCQs related to Sports and Games which you may face in exams like UPSC IAS, IPS, IES, IFS, CDS, NDA, AFCAT, State-PSC, SSC, Railways and other competitive examinations. 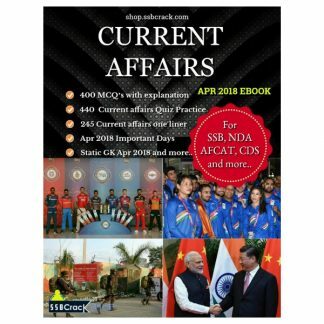 There is a small mistake in the common sports terms list. 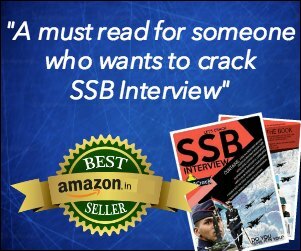 the terms written under boat race are billiards terms and the words mentioned under billiards belong to boxing terms.